Sumter and Florence West, of Marion, North Carolina, celebrated their 75th wedding anniversary on May 22 with a gathering at their home, hosted by their three sons. 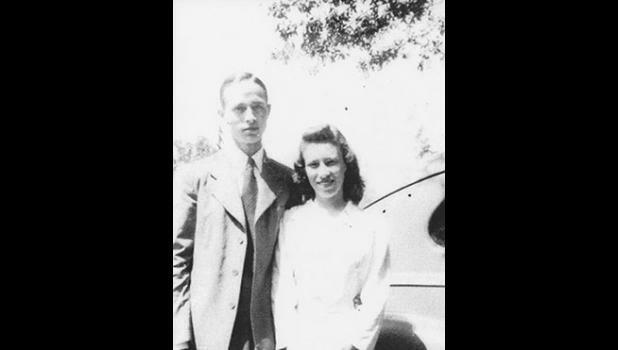 The couple was wed in Greer on May 22, 1943. They are the parents of Daniel West, of Fuquay Varina, North Carolina; Nick West, of Oak Hill, Virginia; and Tony West, of Marion, North Carolina.